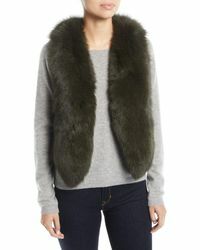 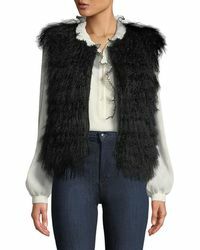 Wrap up warm this season with an Adrienne Landau Fur Vest. 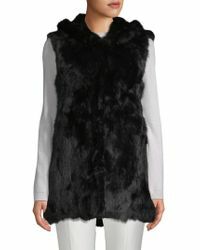 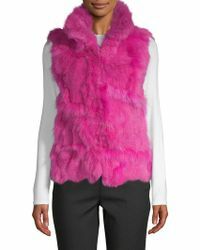 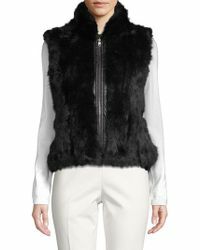 Made from super-soft rabbit, lamb or fox fur, each sleeveless vest is perfect for chilly walks in the country or pounding the snow-covered city streets. 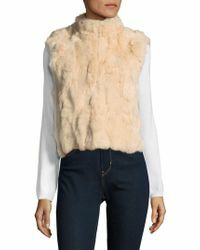 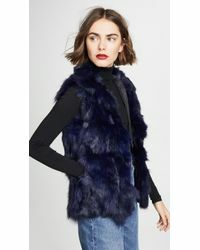 Wear an Adrienne Landau rabbit-fur vest over knitted sweaters for easy-layering, or skinny leather pants on a dinner date for a sophisticated look. 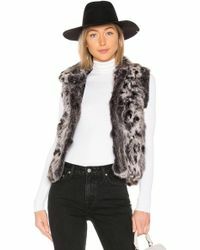 Whichever Adrienne Landau fur vest you go for, you won't regret it.